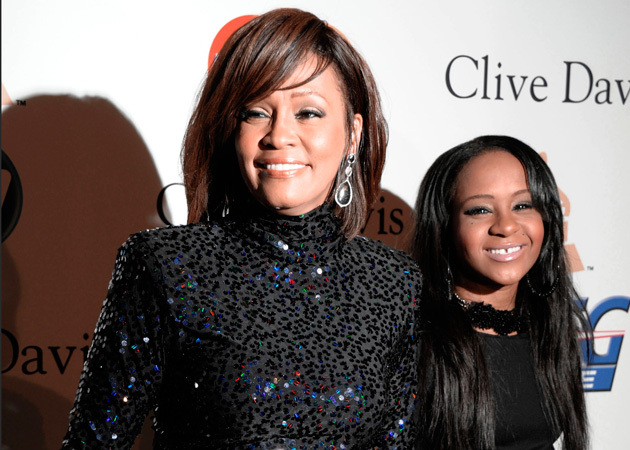 Whitney Houston reportedly left all her assets to her daughter, Bobbi Kristina Brown. 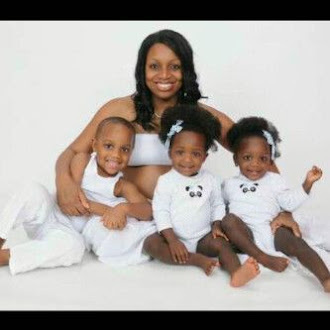 The late singer's will states that all of her personal effects, cars, clothing, jewellery and furnishings should go to her surviving children, Inside Edition reports. Whitney signed the will on 3 February 1993, Whitney Houston reportedly left all her assets to her daughter, Bobbi Kristina Brown.The money will be held in a trust, and 19-year-old Bobbi Kristina will receive part of it when she turns 21, more at 25, and then the balance at 30.